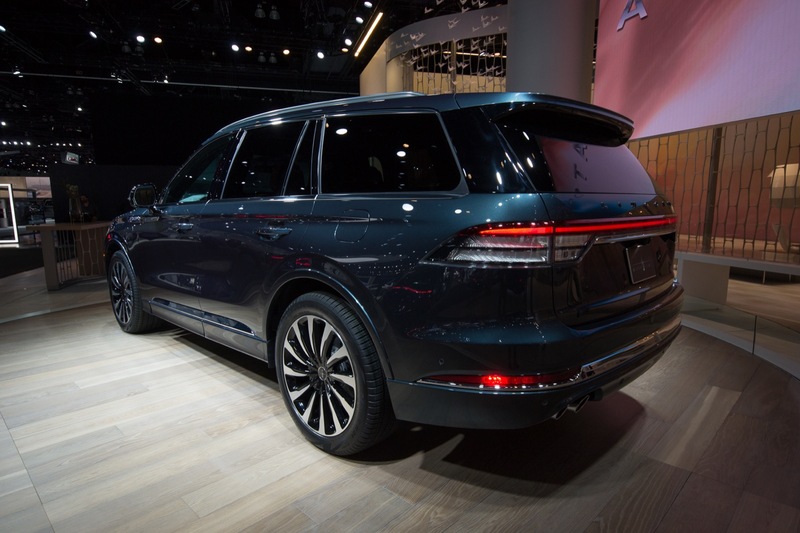 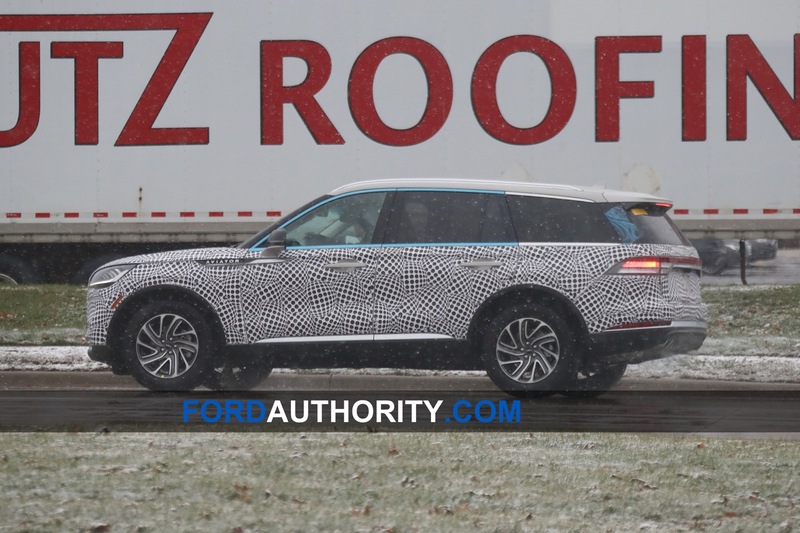 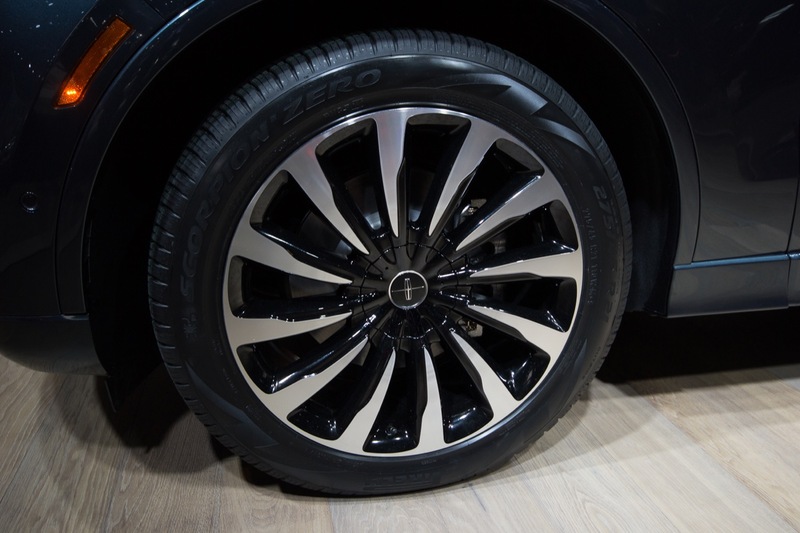 The 2020 Lincoln Aviator has landed in Los Angeles, marking the return of the nameplate to Lincoln’s product portfolio since the first-generation Aviator went out of production back in 2005. 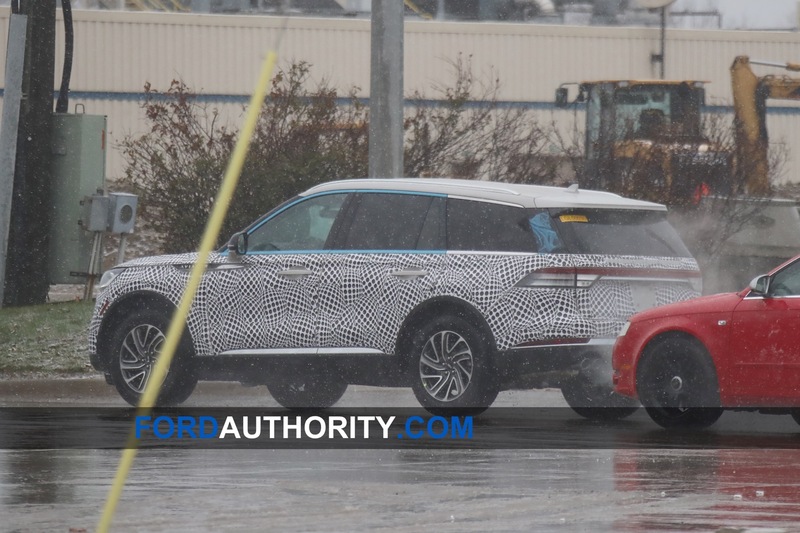 As expected, the 2020 Aviator looks nearly identical to the Aviator concept that previewed this production model. 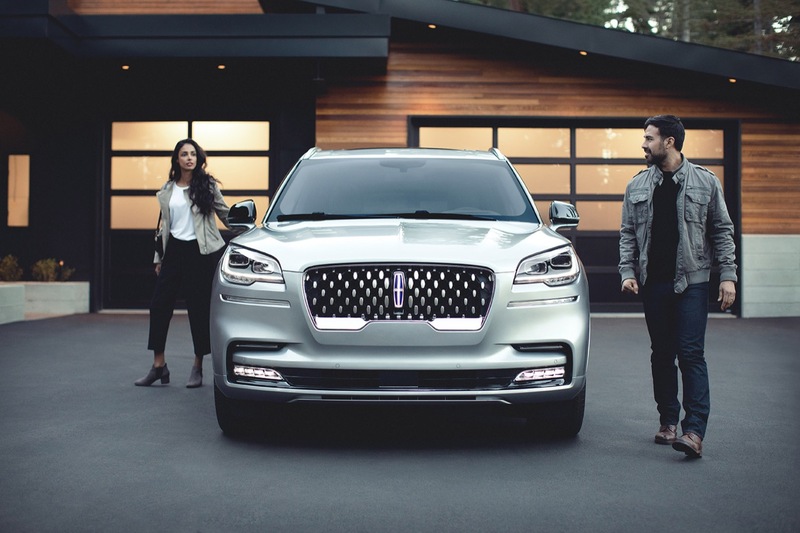 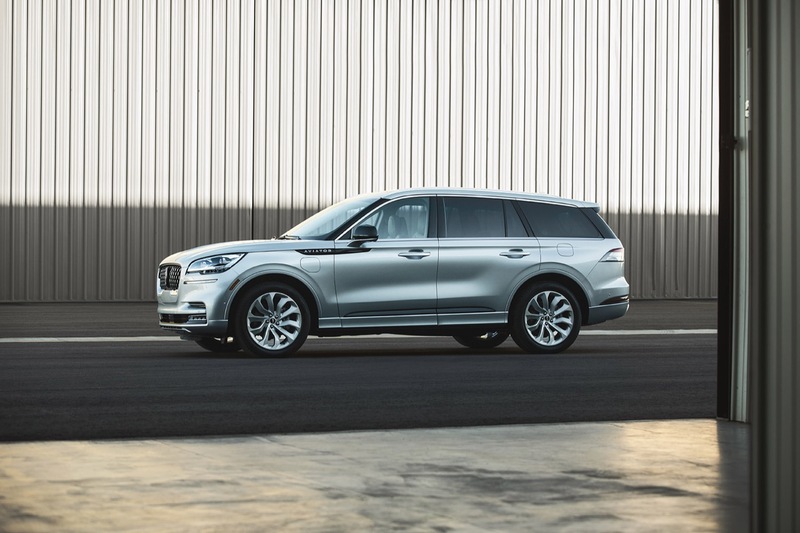 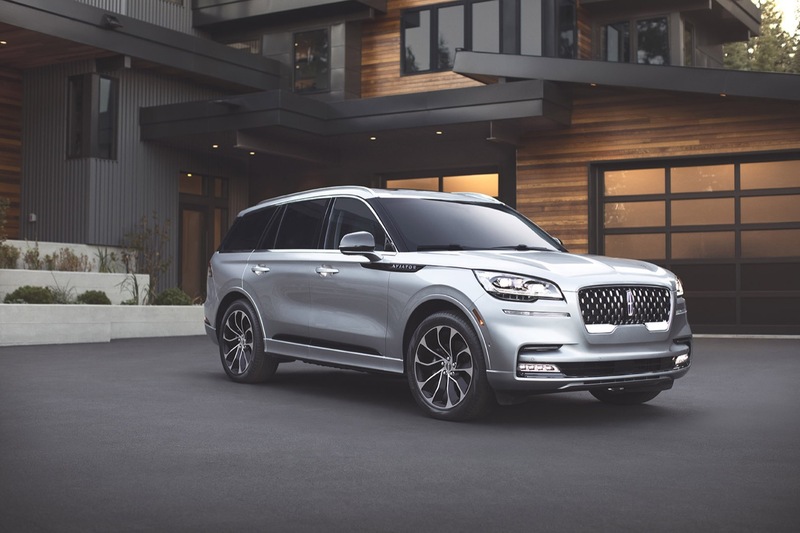 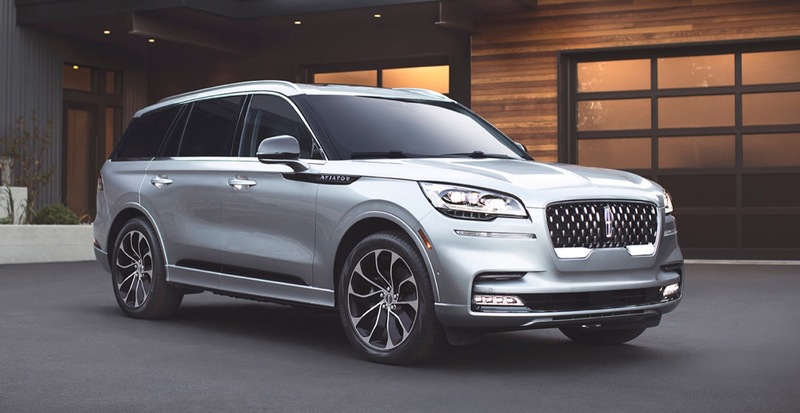 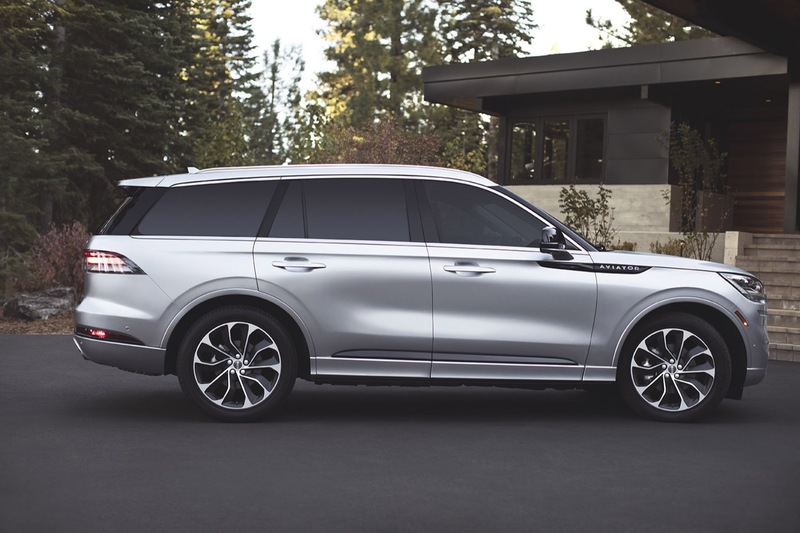 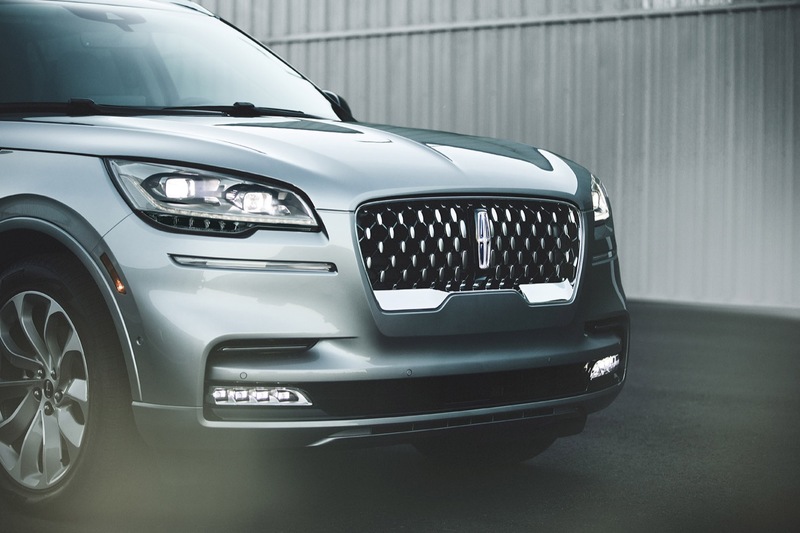 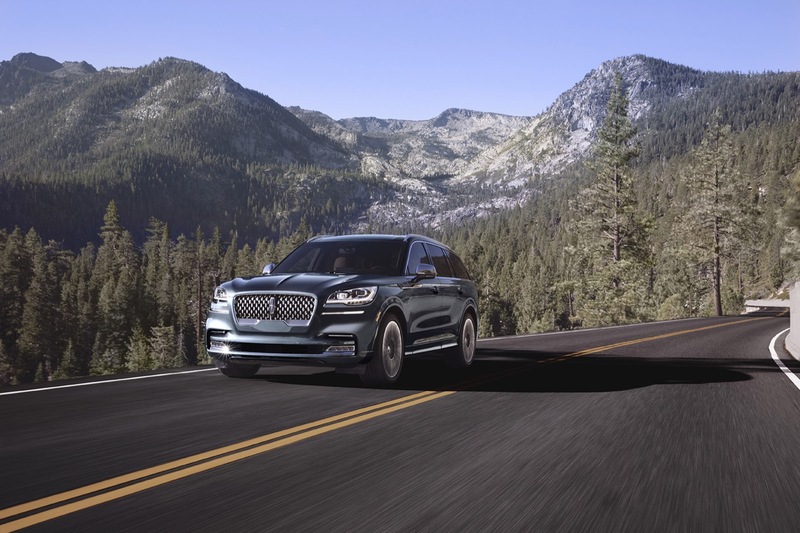 The mid-size, three-row SUV will be sold in all of the global markets where Lincoln currently does business, including in the world’s largest automobile market, China. 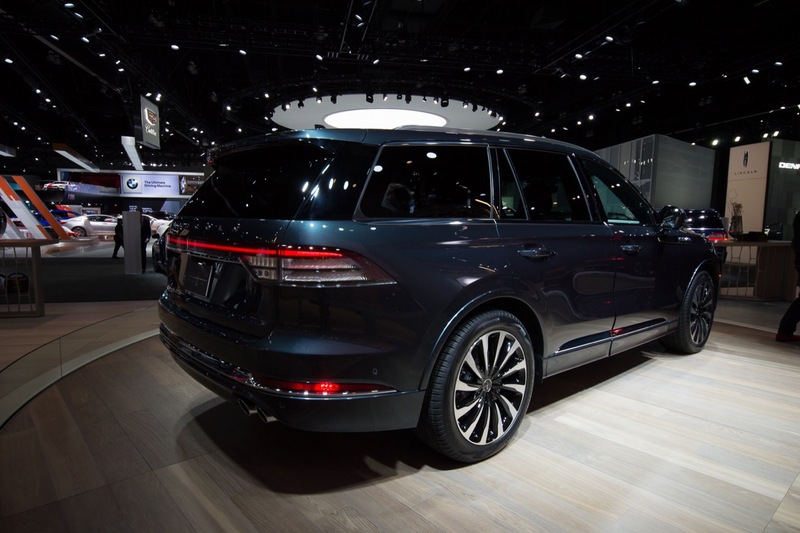 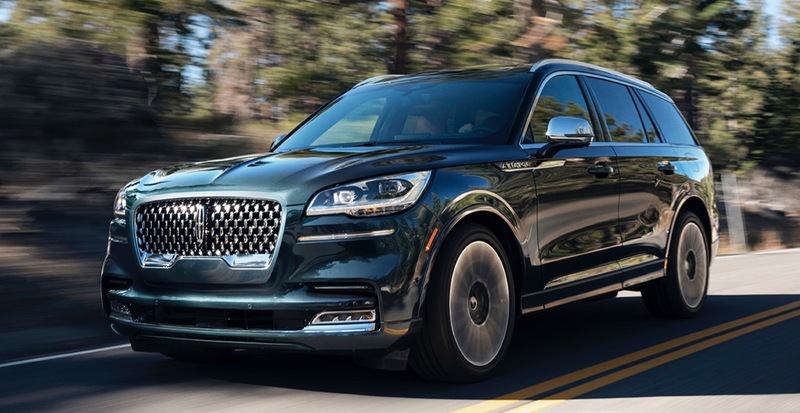 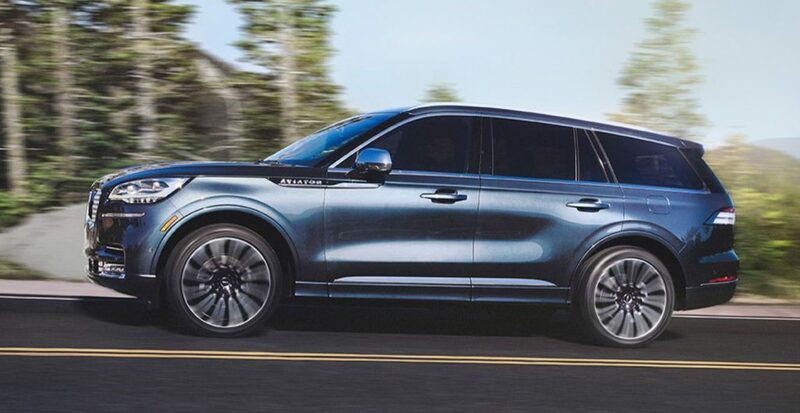 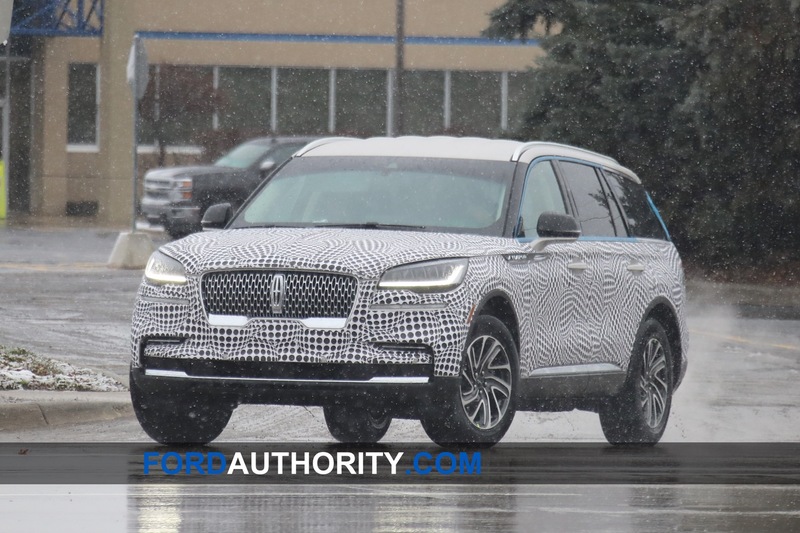 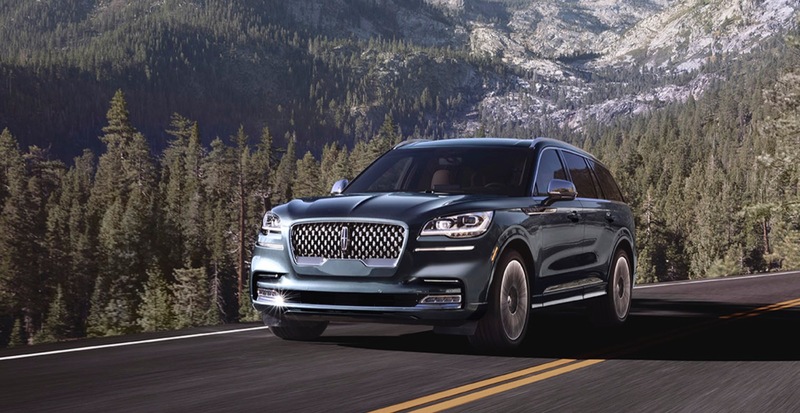 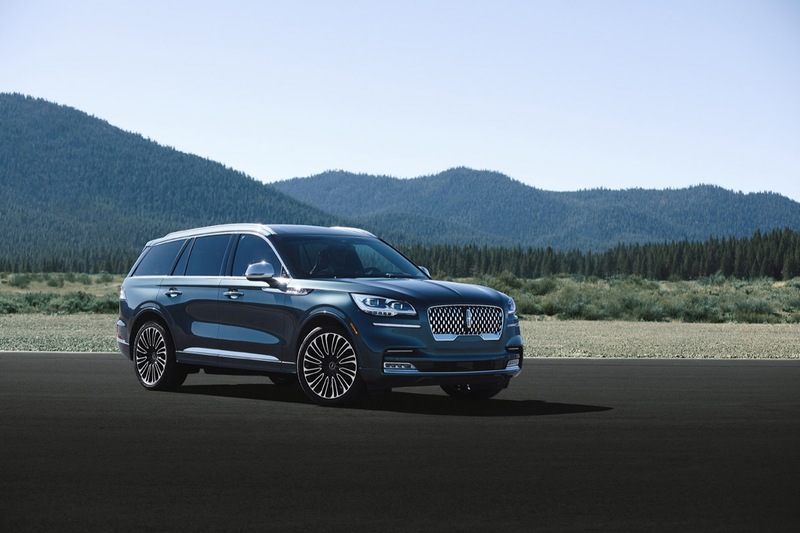 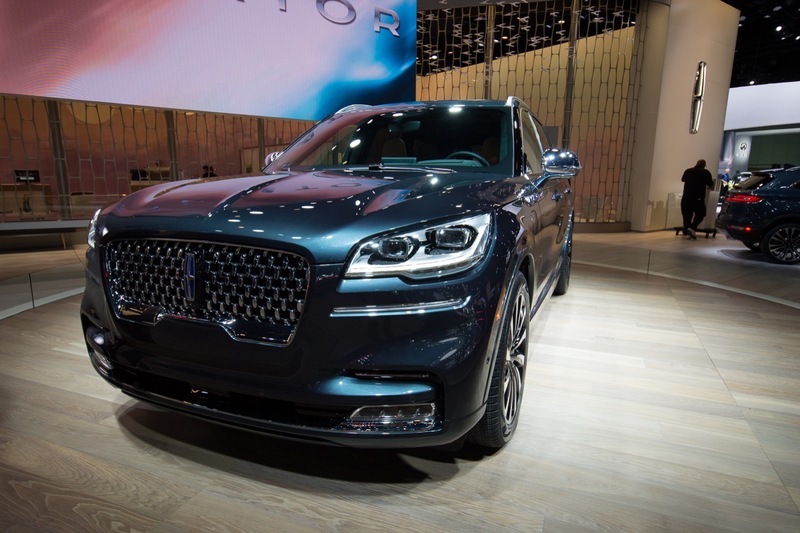 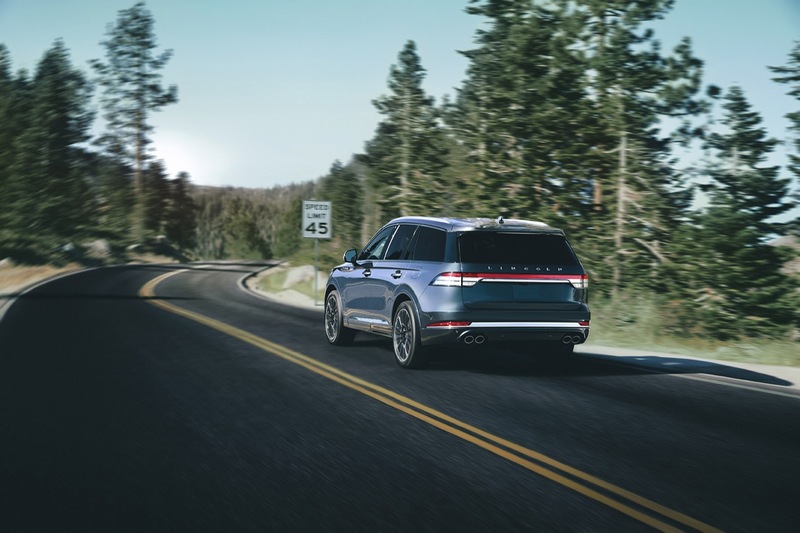 Powering the 2020 Lincoln Aviator is the brand’s 3.0-liter twin-turbocharged V6 engine, which is making 400 horses and 400 pound-feet of torque in the base model. 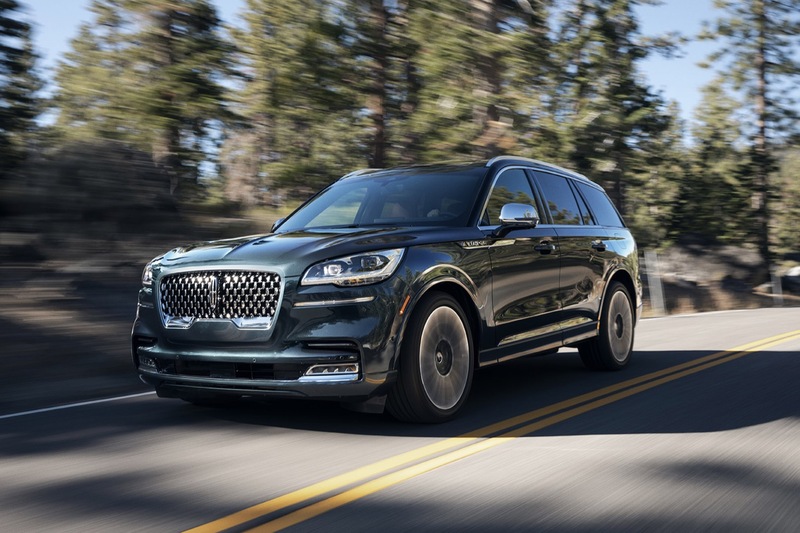 Customers can also make a step up to the Aviator Grand Touring, which features a mild hybrid system and boosts output to 450 horsepower and a jaw-dropping 600 pound-feet of torque. 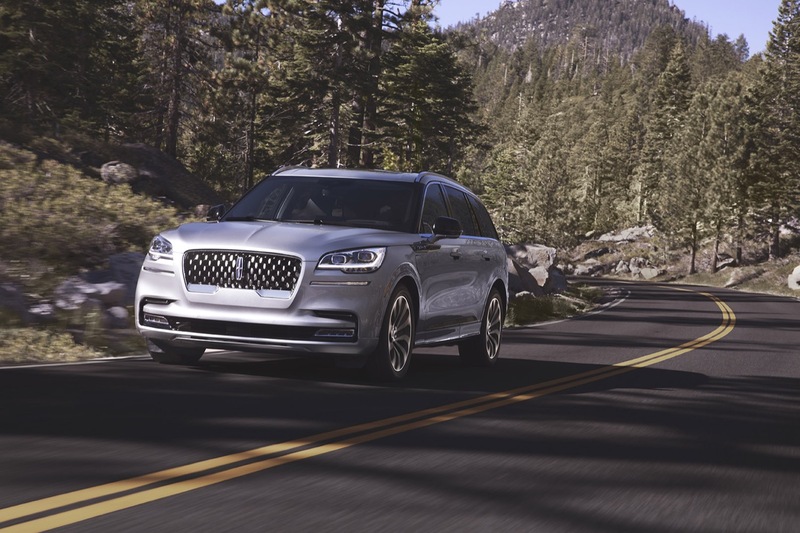 A 10-speed automatic is the only transmission option and all-wheel drive is a $2,500 option. 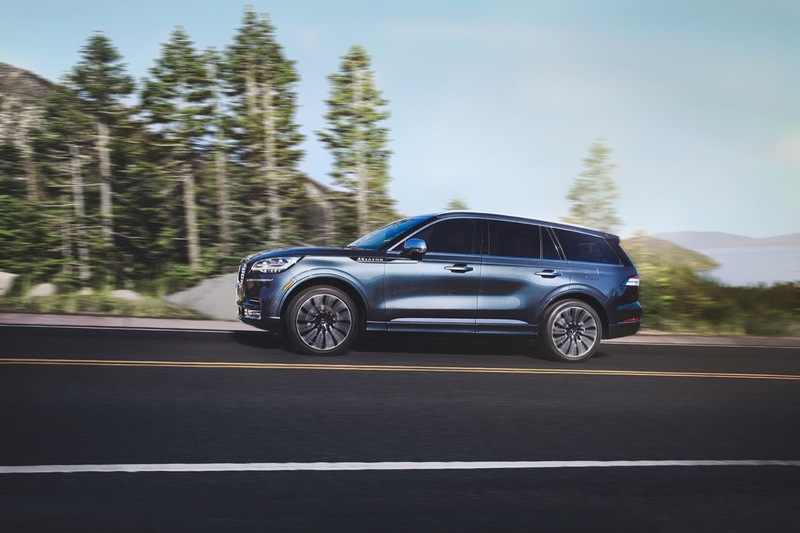 Grand Touring hybrid models have standard all-wheel drive, however. 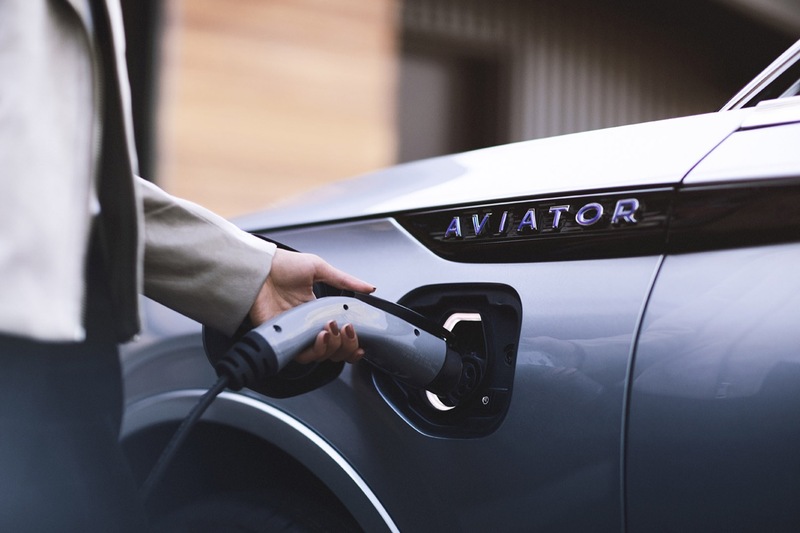 Aviator Grand Touring models will also feature a ‘Pure EV’ driving mode, which enables the vehicle to travel on electricity alone, along with a Preserve EV mode for saving and charging the battery. 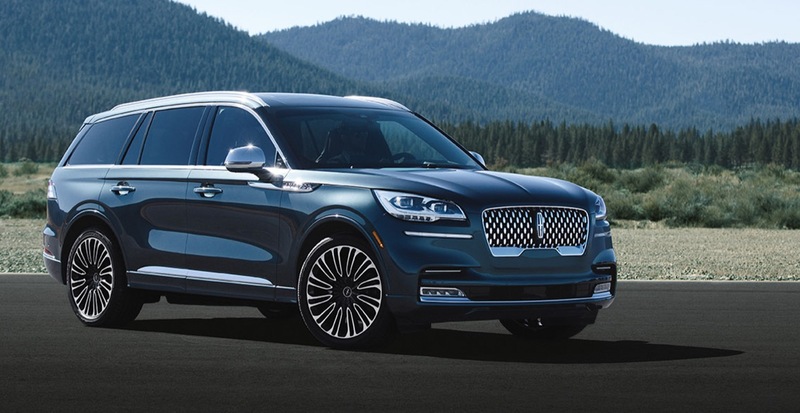 Lincoln didn’t provide exact electric range figures for the SUV, however. 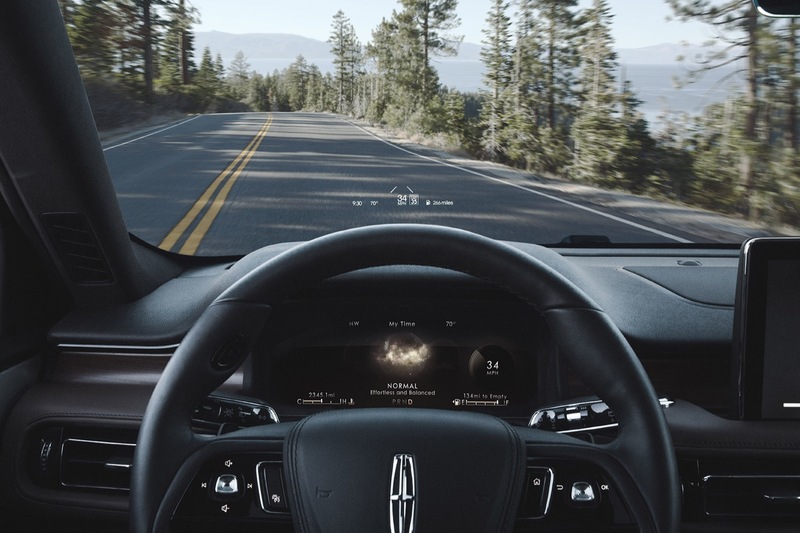 Other Aviator models will also feature Lincoln’s usual drive modes – Normal, Conserve, Excite, Slippery and Deep Conditions. 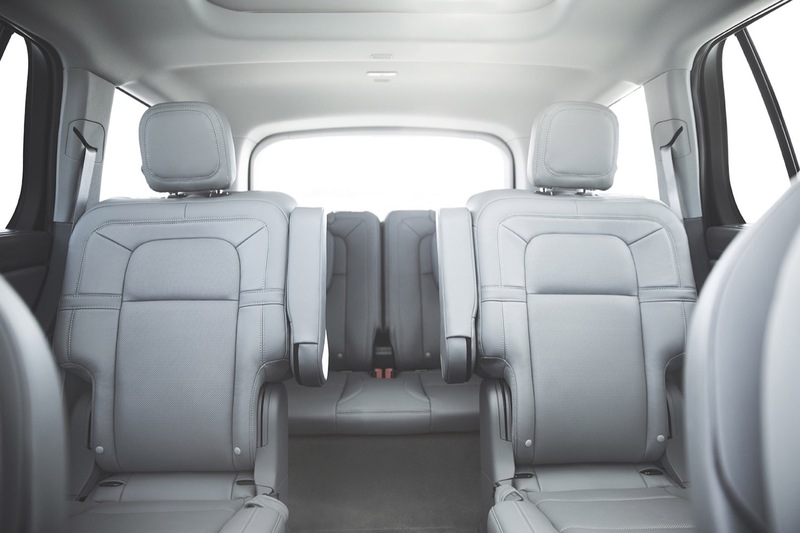 The interior is very similar to the concept’s as well with an airy, horizontal layout and minimalist design. 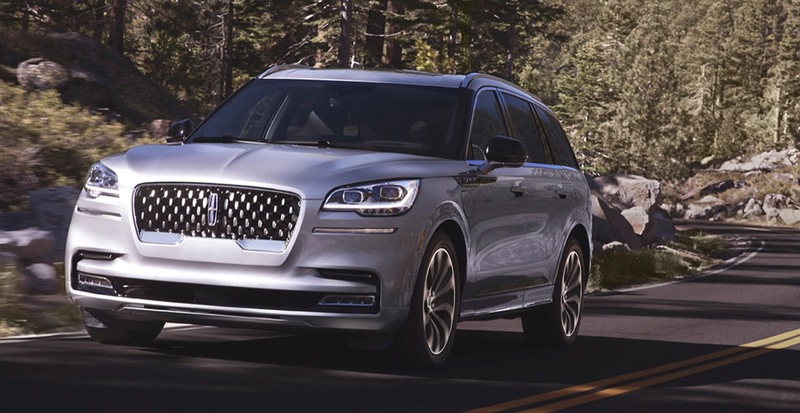 Lincoln’s 30-way Perfect Position seats are offered in the SUV, along with other high-end appointments such as a 12.3-inch digital dashboard, 20-speaker Revel Ultima 3D Audio System and a wireless phone charging pad. 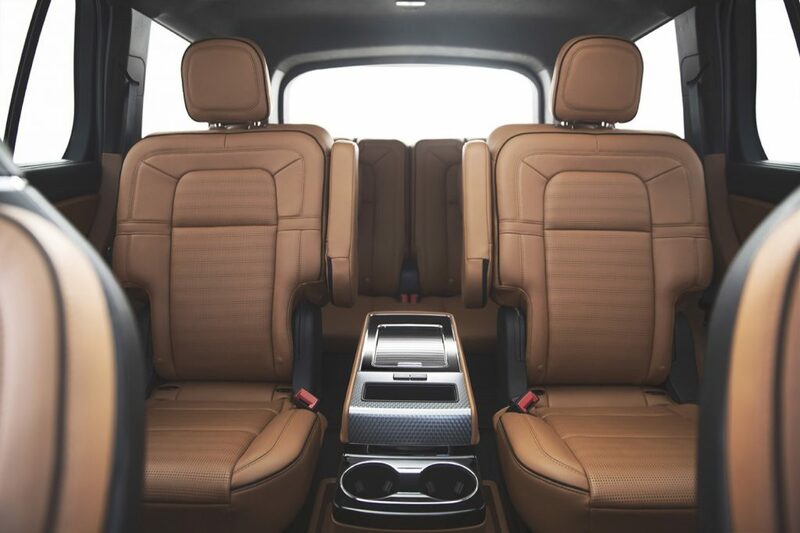 For those smartphone junkies, there are also numerous power outlets throughout the cabin and a wi-fi hotspot is standard. 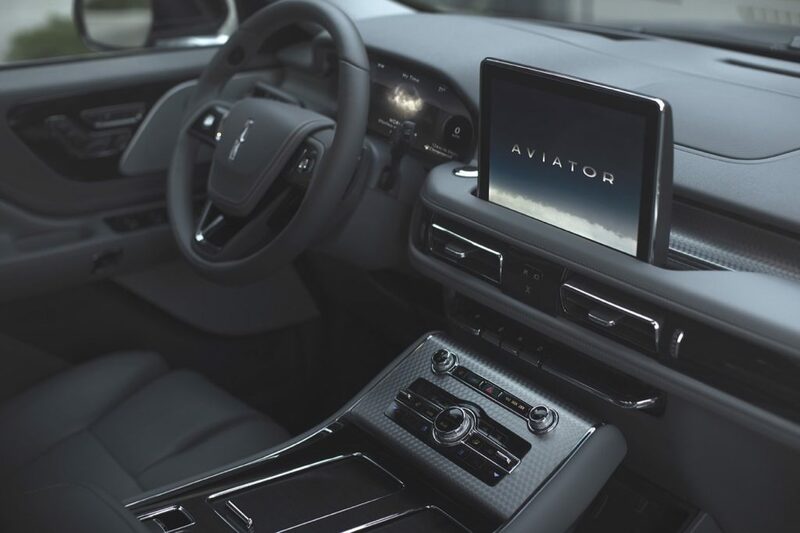 Those buyers seeking more luxury may want to opt for the high-end Black Label trim-level for the Aviator. 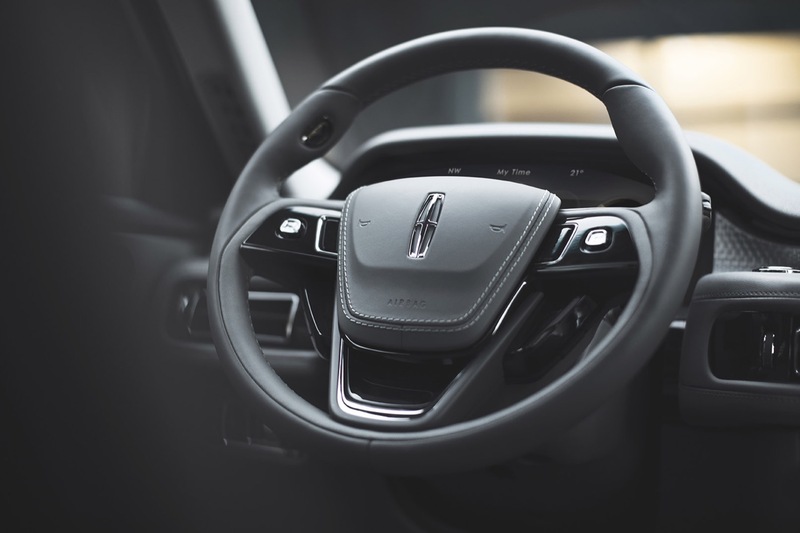 Lincoln has developed numerous Black Label themes, including a stylish ‘Destination’ theme that adds red diamond stitched leather and khaya wood trim, and a ‘Flight’ theme that features Luggage Tan and Ebony leather with a raw, untreated finish. 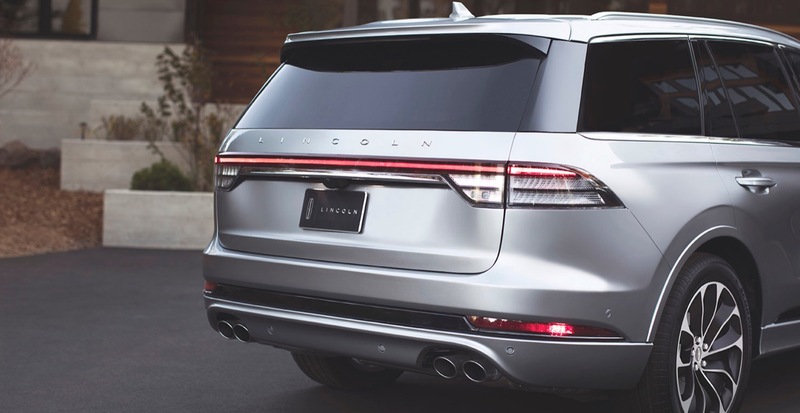 Lincoln’s Co-Pilot 360 suite of active safety features is standard on the SUV, which includes Traffic Jam Assist, Evasive Steer, Reverse Brake Assist and Active Park Assist Plus. 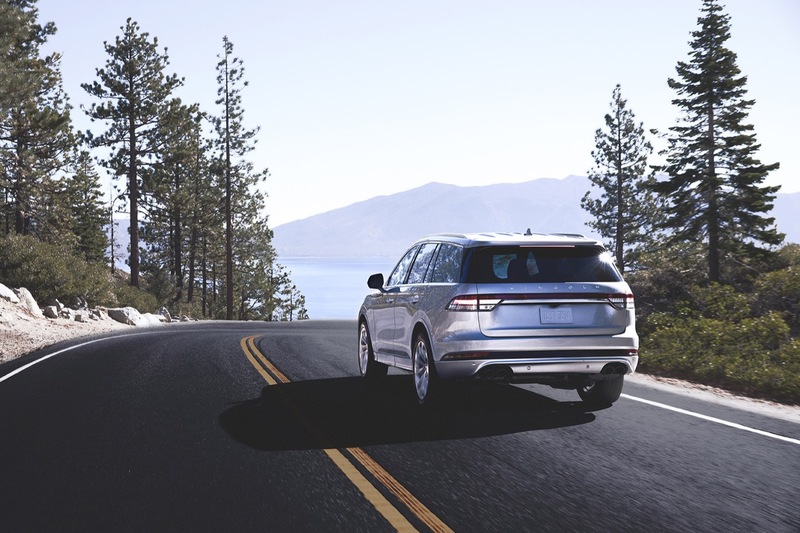 Also standard is Adaptive Suspension with Road Preview, which scans the road ahead and self-adjusts the suspension to match it. 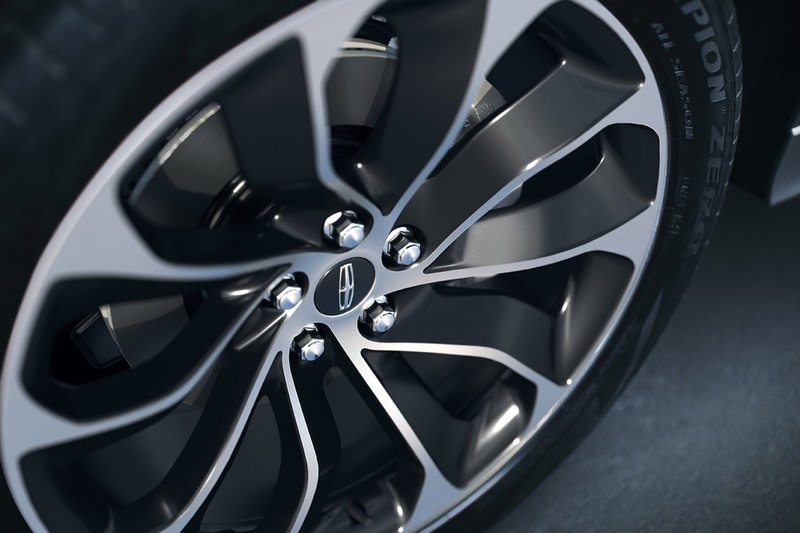 For example, if it detects a large pothole coming up, it may loosen the suspension dampening. 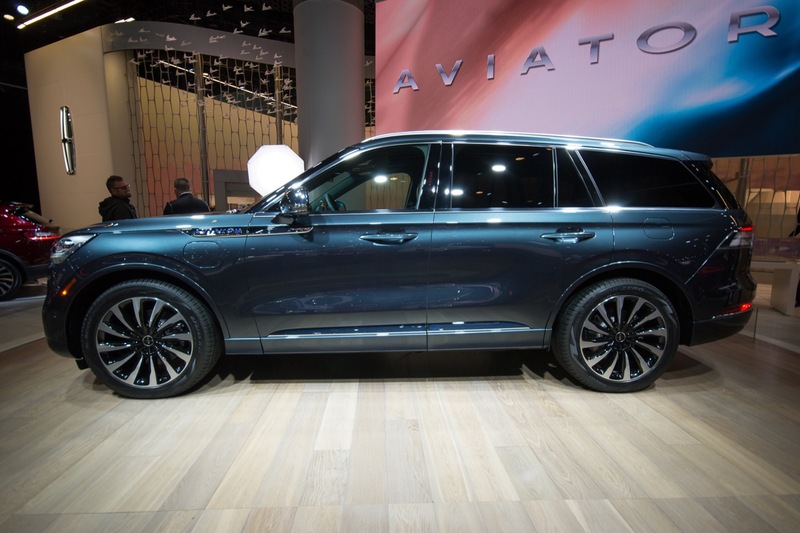 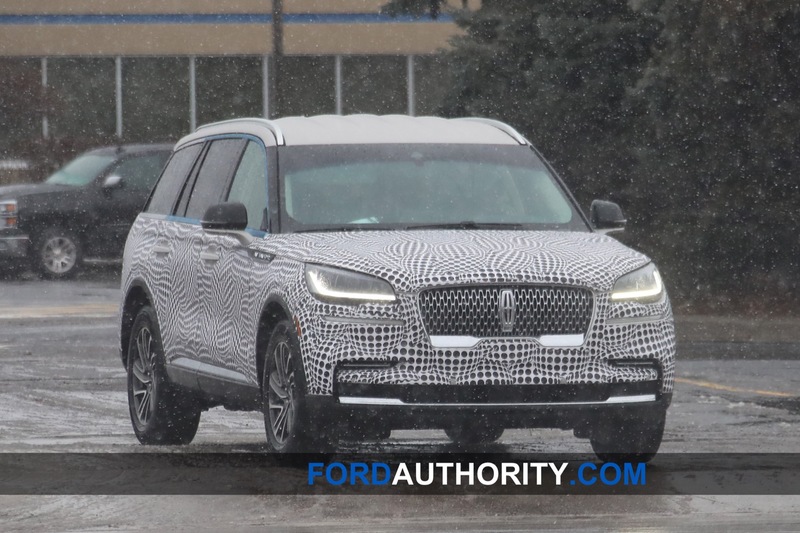 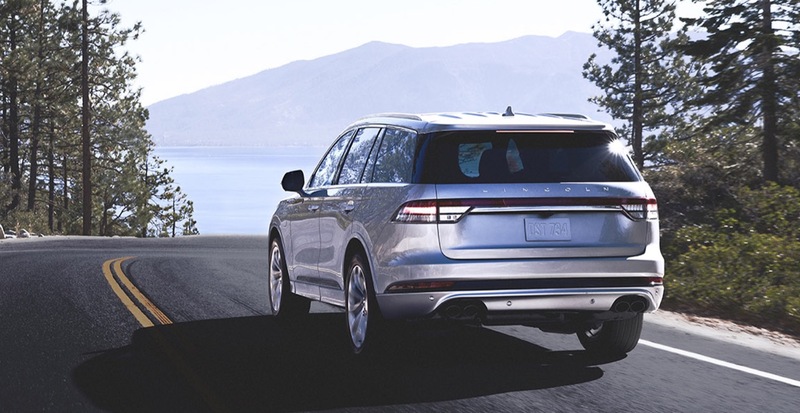 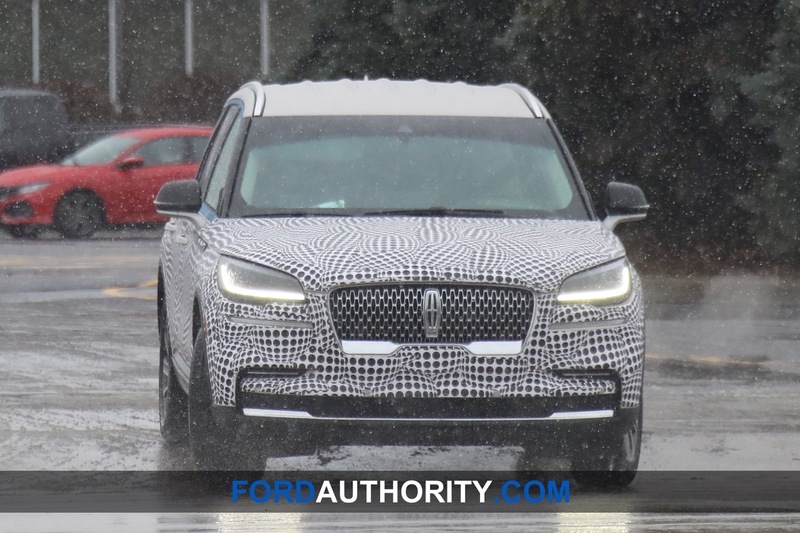 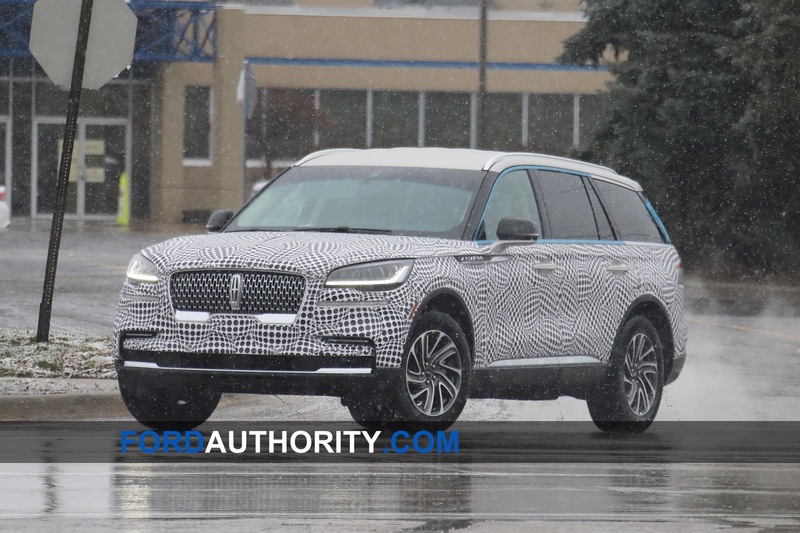 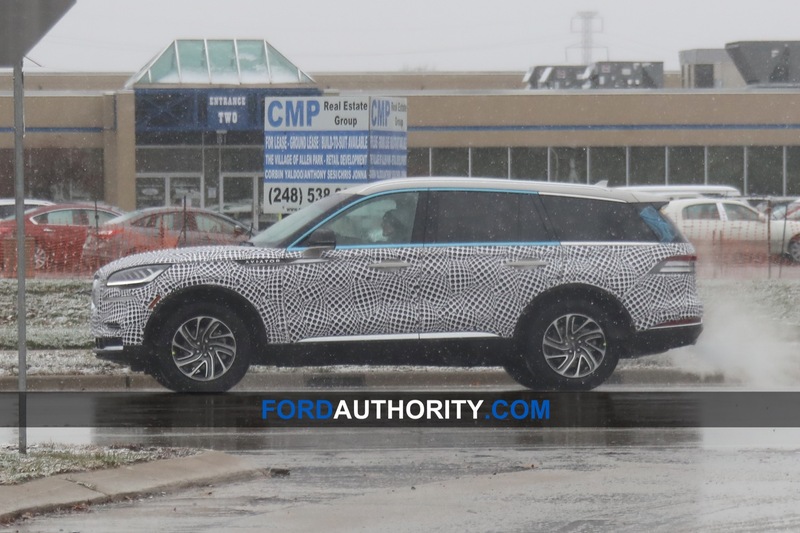 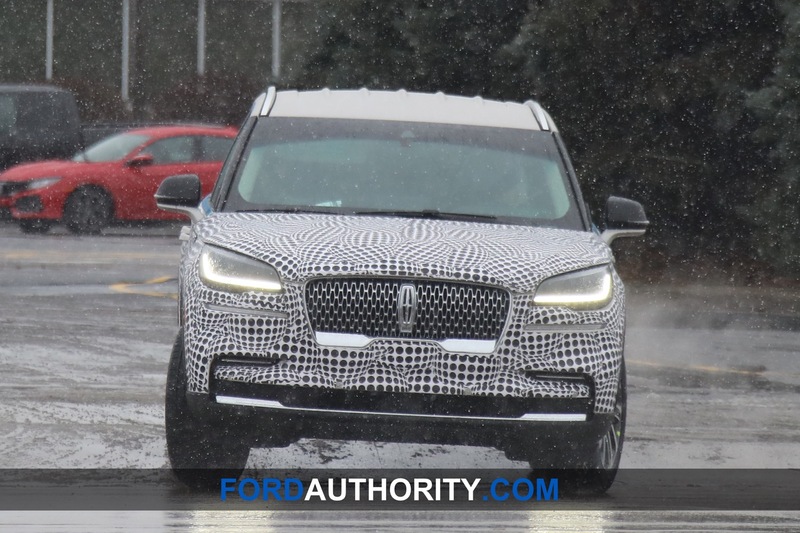 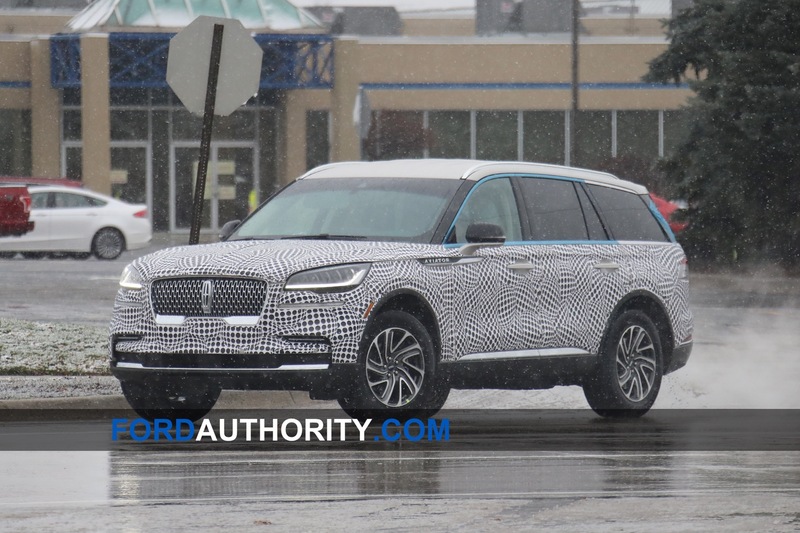 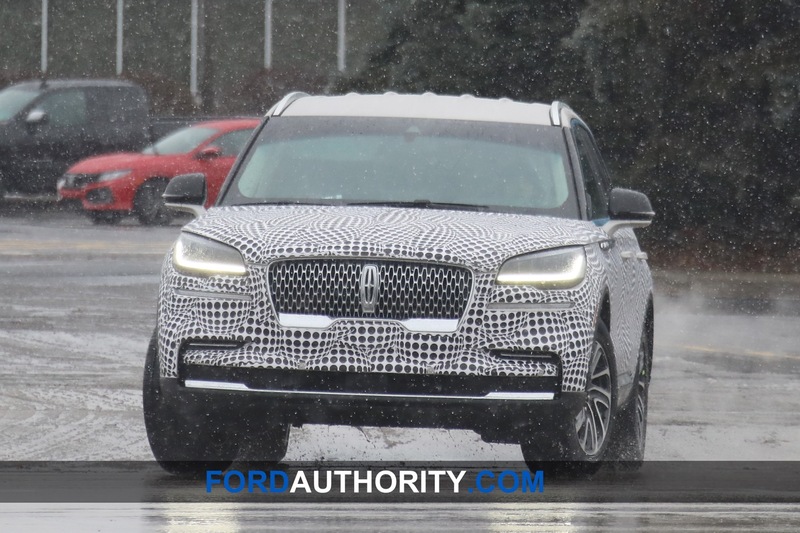 Pricing for the 2020 Lincoln Aviator and Lincoln Aviator Grand Touring have to be announced, but stay tuned for more information from Lincoln as its on-sale date approaches next year. 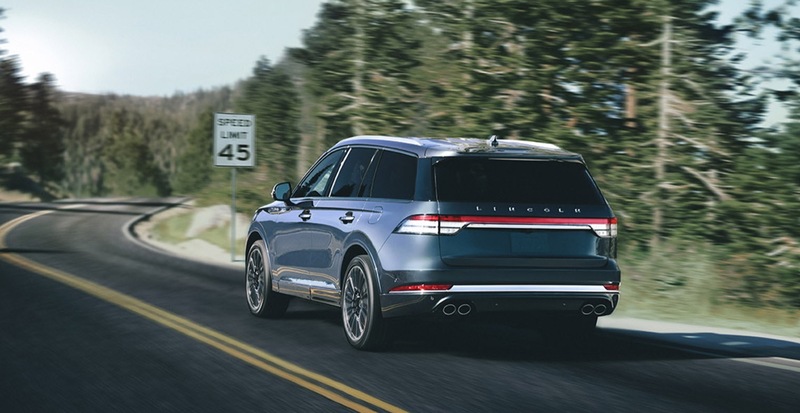 While the numbers are truly impressive, reliability and longevity are my big questions. 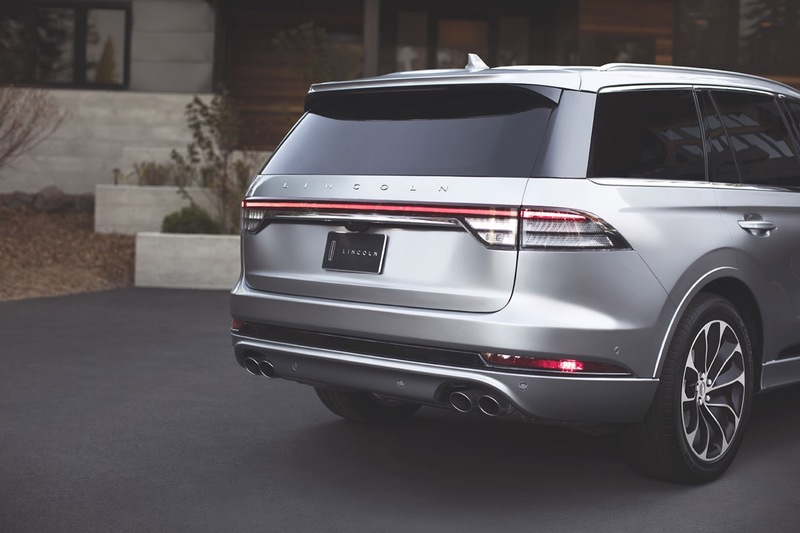 Now if you’d said that you put a supercharged 5.0L v8 with a 10-speed auto, torque vectoring, hybrid electric rear differential, magnetic ride, brembo brakes and things like that and got 450hp and 600 lb-ft of torque, I wouldn’t have batted an eye. 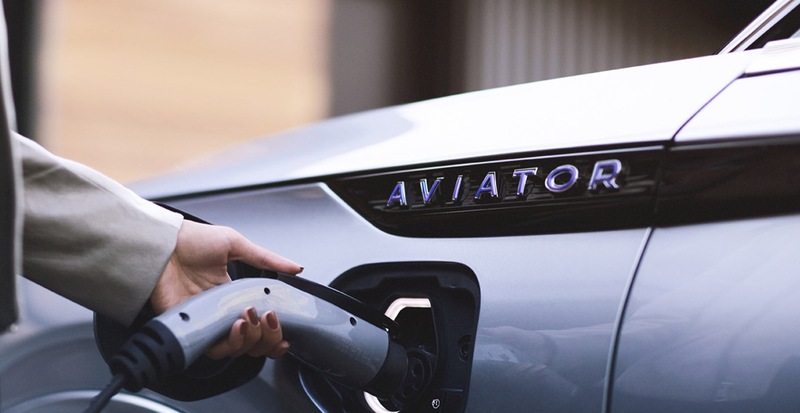 Electric motors generate heat and too much heat, they catch fire. 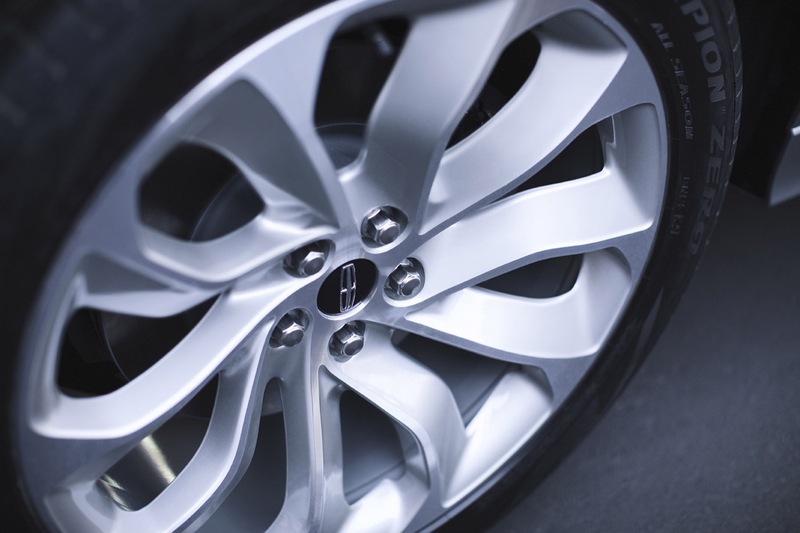 Simplicity is always key when it comes to automobiles. 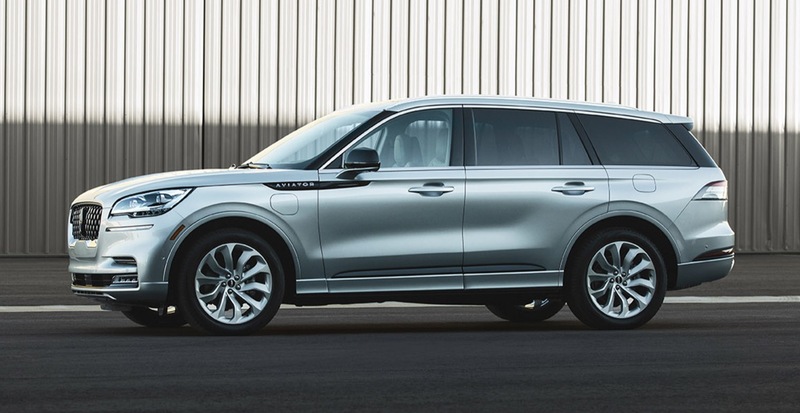 Take a solid rear wheel drive chassis, but a simple v8 engine in it with a capable drivetrain and leave it at that. 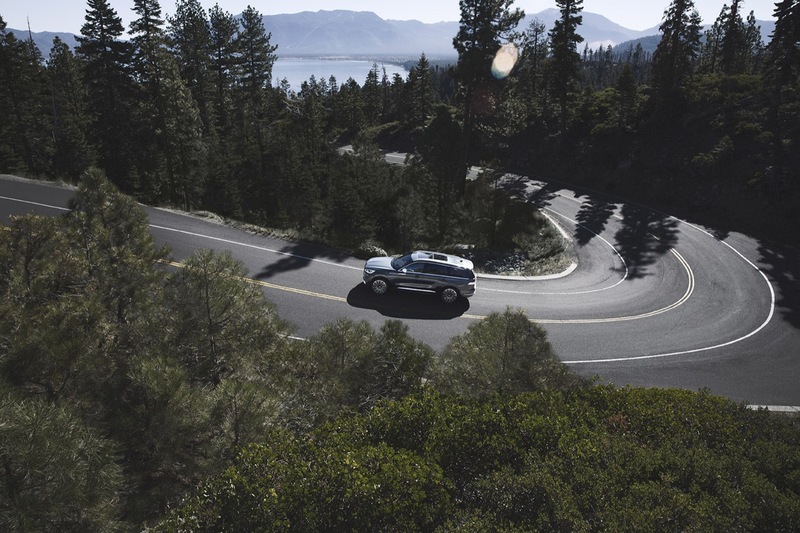 You don’t need turbos or electric engines or any of that stuff. 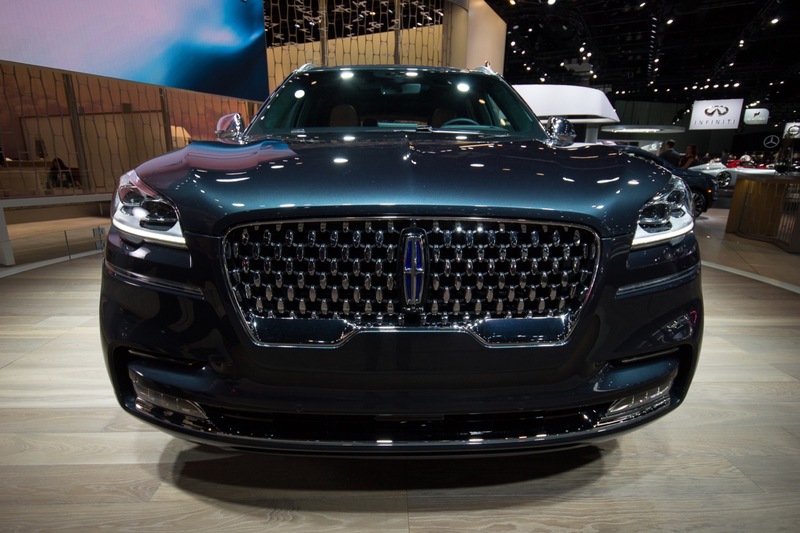 just a plain, simple all-american pushrod v8. 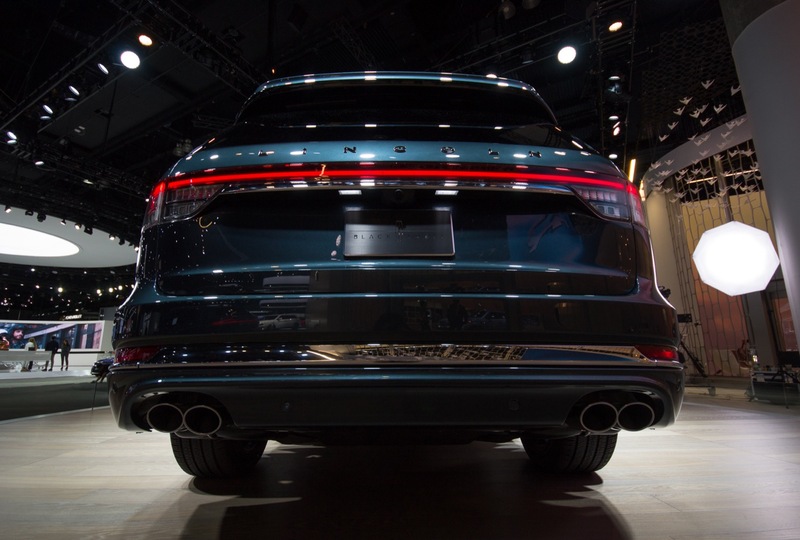 Cost effective, easy to maintain, good on gas, enough power and torque to get the job done, no gimmicks, no BS. 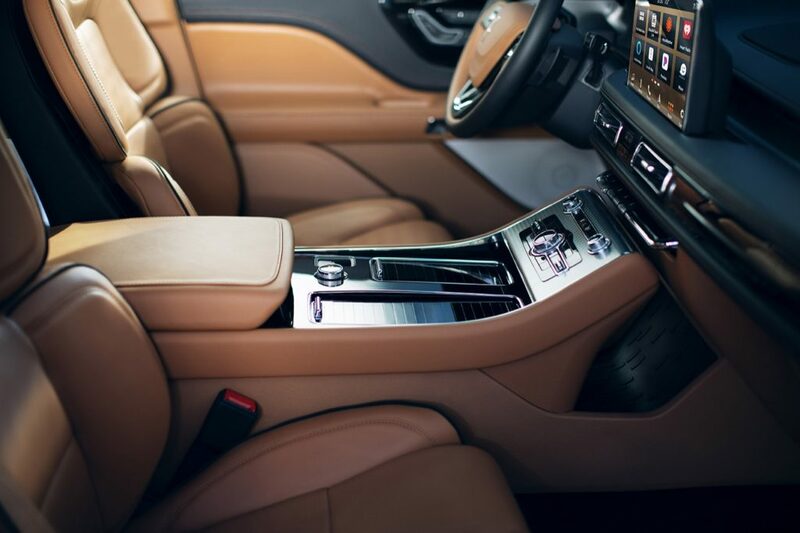 All this other crap is a waste of time. Happy 100+ birthdays to you. 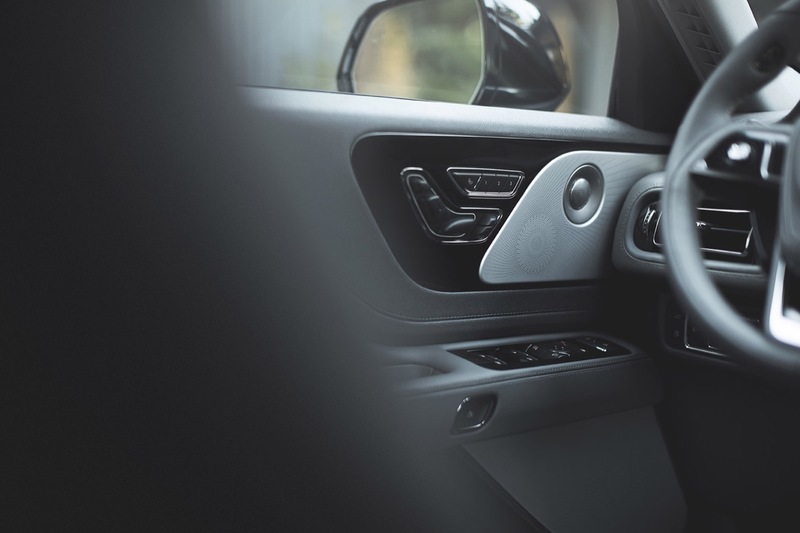 Beautiful vehicle inside and out! 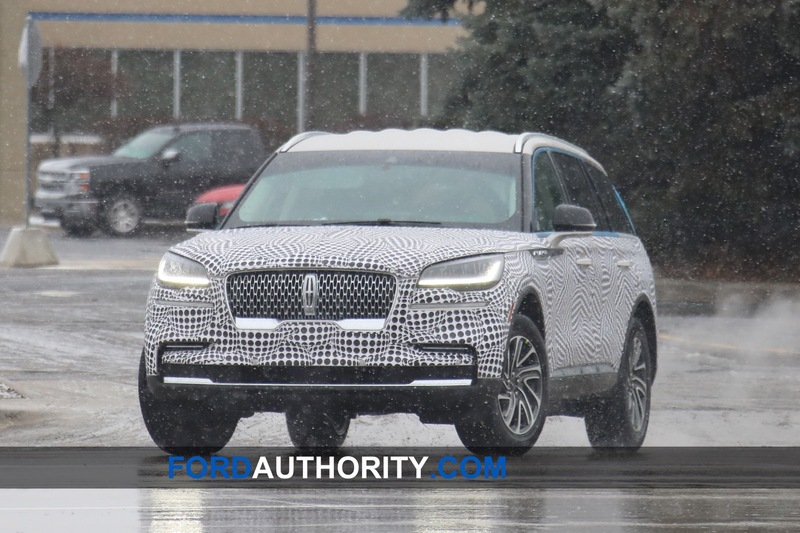 A cut above the Cadillac XT6 from what I have seen so far. 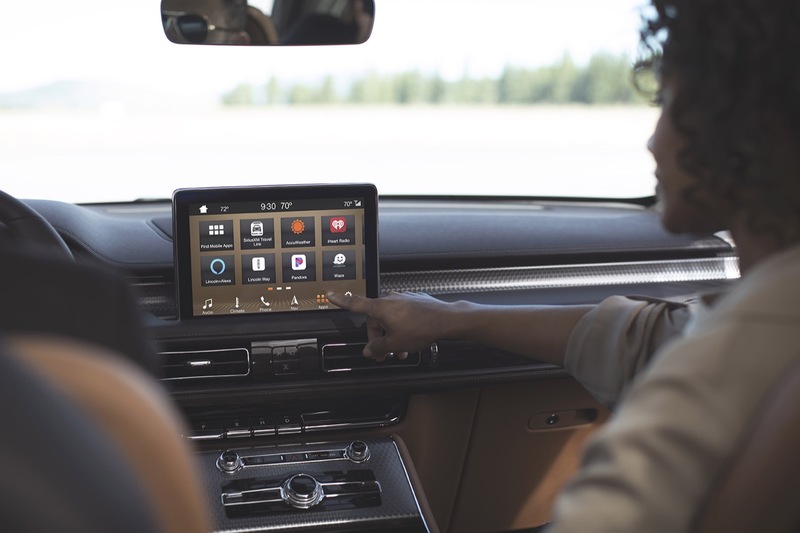 Will a CD Player be an option or will it be completely phased out? 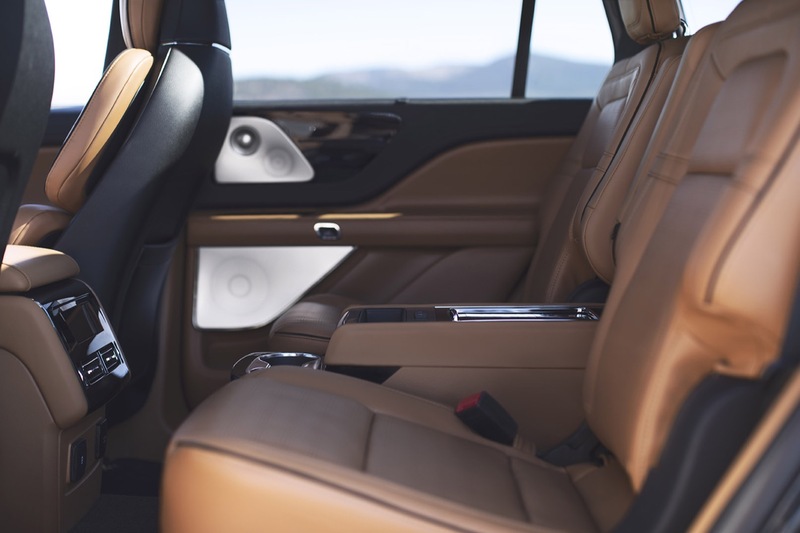 I may be in the minority, but still purchase and utilize CDs for my music. 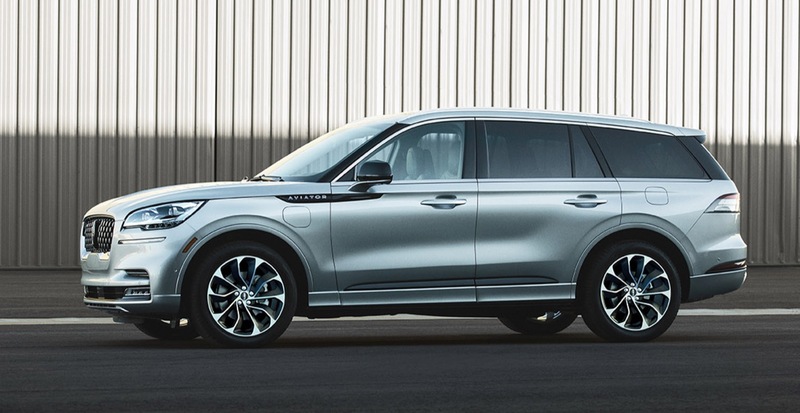 I am very disappointed that GM removed CD players from practically every vehicle, but I am glad to see the it comes standard in all Fords and Lincolns at this time.